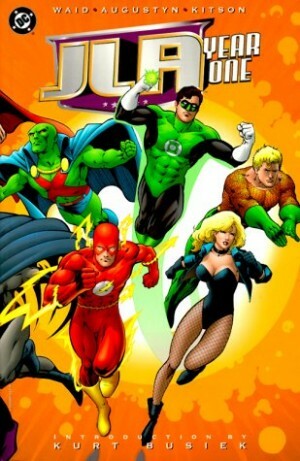 As noted in earlier Sentry reviews, the character was created to fill what was perceived as an empty ‘Superman niche’ in the Marvel pantheon, and marketed, jokingly, as a previously-forgotten character from the early days of the Marvel Universe. 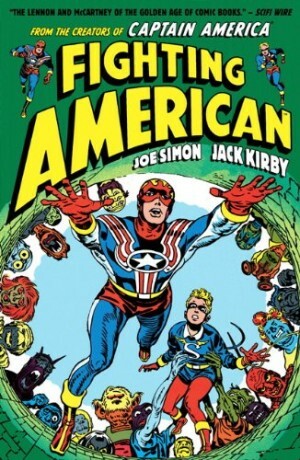 Jeff Parker and Paul Tobin, two of Marvel’s consistently more lighthearted writers, took advantage of these statements, and shoplifted the character from his creator Paul Jenkins, producing a series of ‘Untold Tales’ of the Sentry in the 1960s, a blithe romp with only occasional and, one felt, grudging, gestures of recognition towards the character’s overall dark story arc. 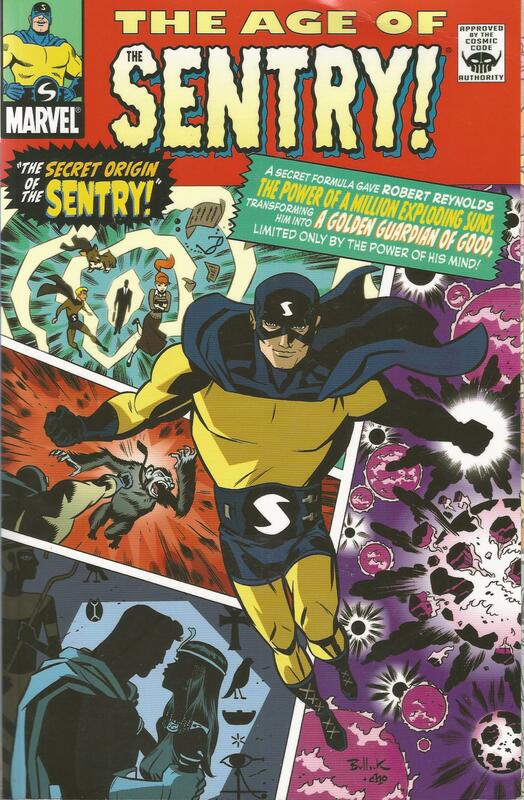 Age of the Sentry is a treat – more so to readers of a certain vintage, admittedly, but most browsers, if reading without prejudice, will be amused by it. 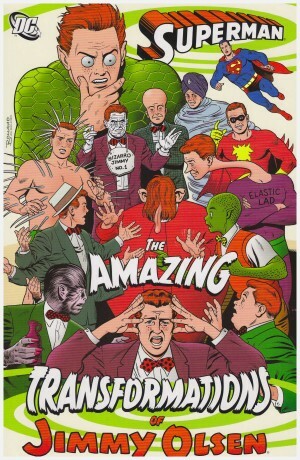 In a selection of short, self-contained stories, intentionally reminiscent of the late-1950s, early-1960s Superman family of titles, Parker and Tobin regale us with stories of super-genius arch-foes, super-powered animals. distaff counterparts, ‘betrayal’ by friends, walk-ons by real-life celebrities (in this case, Truman Capote), wacky bodily transformations, and guest-stars galore! 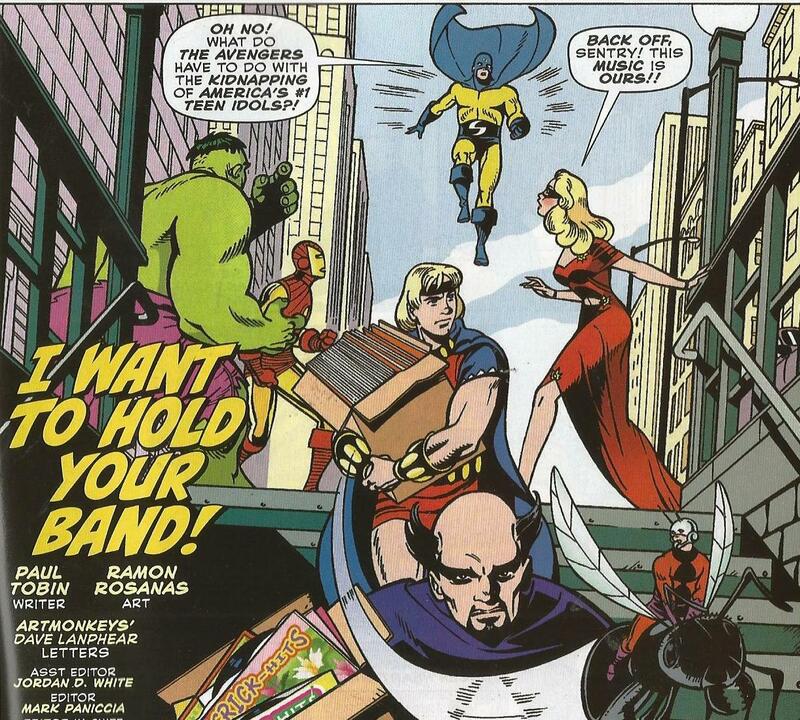 The classic heroes of the Marvel Age, who mined the “heroes with realistic problems” racket from their earliest days, never involved themselves much in this frivolity, so seeing the likes of the Fantastic Four, the Avengers , Doctor Strange, and Millie the Model stepping into the Sentry’s more innocent world is delightful. 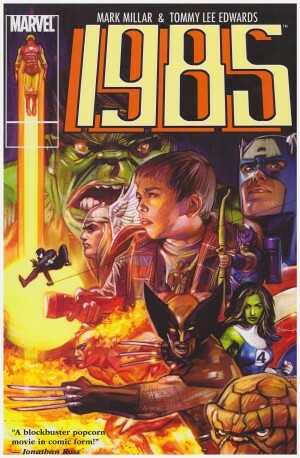 And Legion of Super-Heroes fans will squeal when they see this reality’s version of the Guardians of the Galaxy! To aid and abet this charming ‘retcon’, Tobin and Parker enlisted several artists, again remaining faithful to the 1960s sources, which would frequently have three short stories in one issue drawn by three different pencillers. Nick Dragotta, Ramon Rosanas, Bill Galvan, Michael Cho and Colleen Coover all immerse themselves in the spirit of the exercise, turning out pages combining Silver Age naivete with an affectionate modern cynicism. All are good, but the Rosanas-illustrated ‘I Want To Hold Your Band!’ is outstanding, reminiscent of the younger Paul Smith. Credit must also be handed to Gary Martin, the book’s predominant inker, for unifying the different pencil styles into (with the exception of the irrepressible Coover) a uniformly ‘period’ approach. Age of the Sentry is not a life-changing work of graphic literature, it didn’t win any awards, sadly, and many people would say it’s not even ‘art’, however you interpret that. But it is a life-affirming, good-natured entertainment, and a superbly-crafted one.